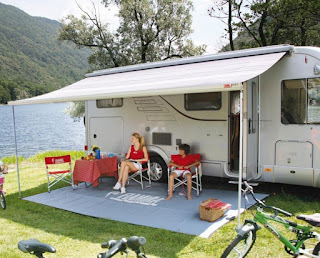 A19 Caravans cover the North East of England for mobile caravan and motorhome servicing and repairs. Quality workmanship is a priority in the business, they take pride in providing a service that is second to none. The fully equipped workshop is situated on the Cold Hesledon Industrial Estate in Seaham, Co Durham and is a National Caravan Council Approved Workshop, QS member of the MCEA (Mobile Caravan Engineers Association) and Al-Ko service centre. 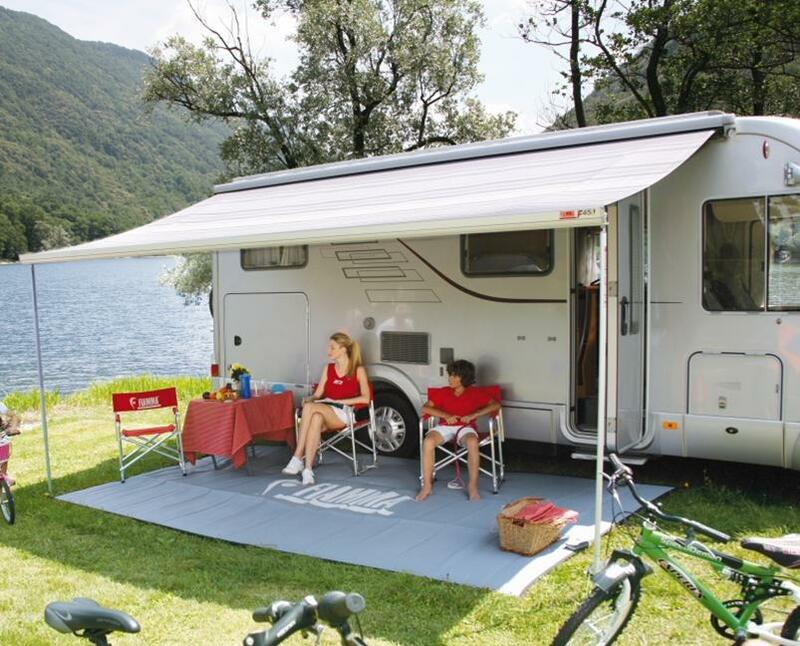 A19 can also provide mobile servicing at your home, storage or pitch.